Your garage door has been hanging around for years. The constant ups and downs have caused wear and tear. At this point, it is time to replace that old garage door with a new and improved version. 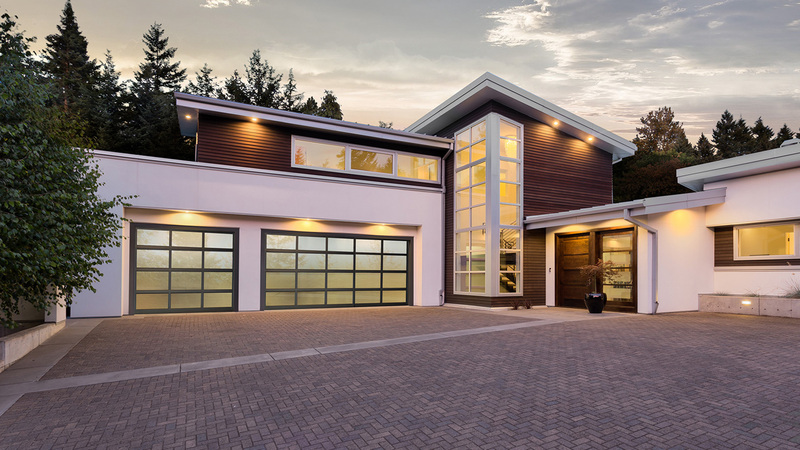 According to the National Association of the Remodelling Industry a new garage door, on average, will cost around $2300. This price quote does not include an opener. Of course the price may vary depending on the style, size, type, and where you live. 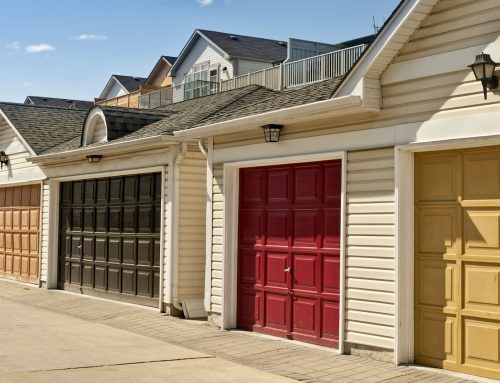 A new garage door may come at a price but let’s take a moment to break down all the factors in your final cost. ● Size — A single – car garage door is typically between 8 and 10 feet wide. A two car garage door is 12 to 18 feet wide. New garage doors are also made in a variety of thicknesses and height. The consensus is, the bigger they are the more money they will cost. 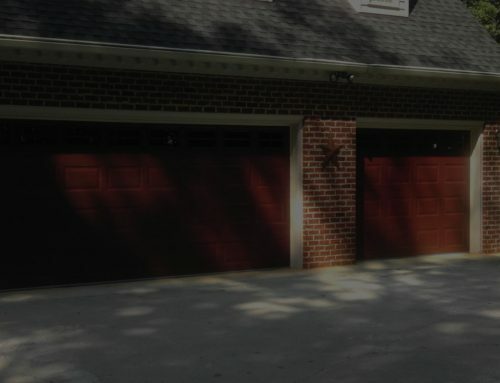 Type — Sectional or roll up doors are typically the garage doors most homes have. These types tend to be more affordable as well. A one – piece or swing up door is also popular. Other types included are sliding, carriage house style, or swing out garage doors. 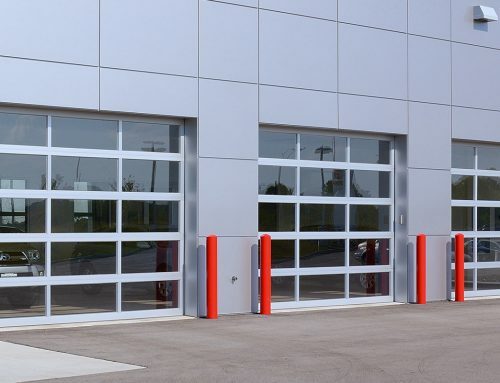 Steel — New garage doors made of steel are going to offer a low maintenance, durable door. They are popular for residential areas, but can tend to be heavy and easily dented. Steel garage doors are also hard on an opener. Style and construction can vary the cost. 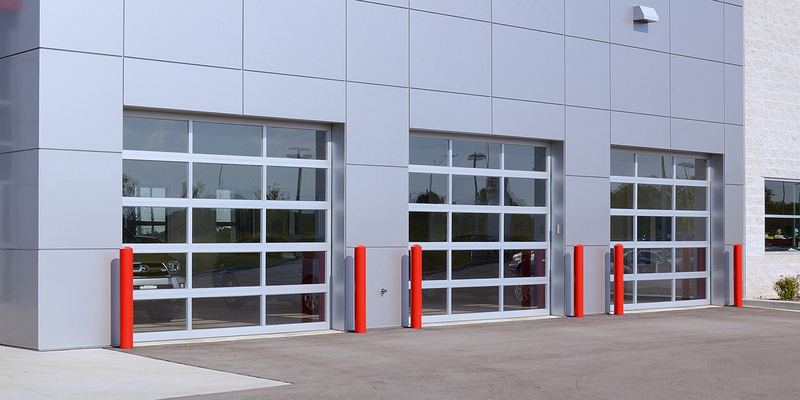 Aluminum- New aluminum garage doors are much lighter than steel and better suited for wider door frames. They are resistant to rust and generally affordable. Because they are aluminum they are poor insulators and may dent easily. Wood — New garage doors made of solid wood require upkeep and are costly. They are heavy as well. Another option is to go with composite wood. It is a less expensive option but not as durable as metal. 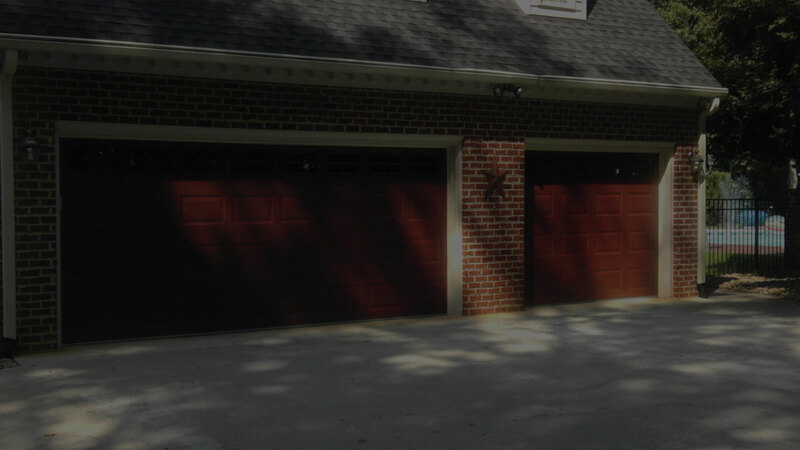 Fiberglass — Fiberglass garage doors are rot and rust resistant. They are available in a variety of looks and generally affordable. While your options are quantified, take note that fiberglass tends to yellow with age and may crack in extreme weather conditions. 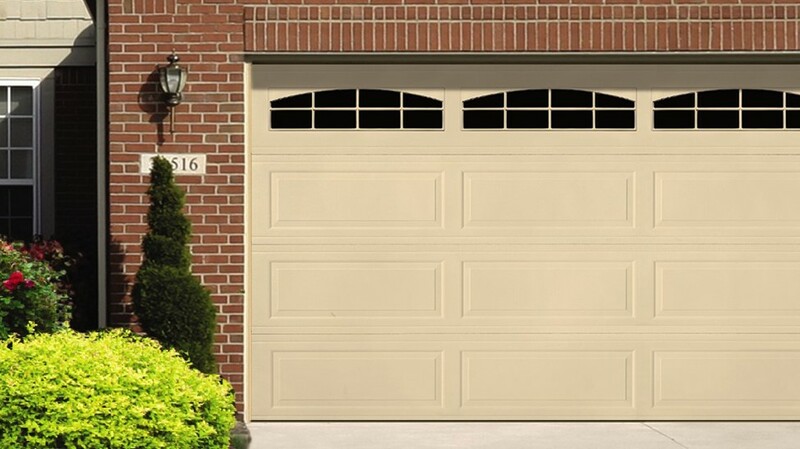 Vinyl — These lightweight, low maintenance garage doors are an ideal choice for homes with high traffic. They can take the beating. Style options are limited and they are prone to fading. For a proper garage door function you may have to install an infrared safety beam automatic opener. 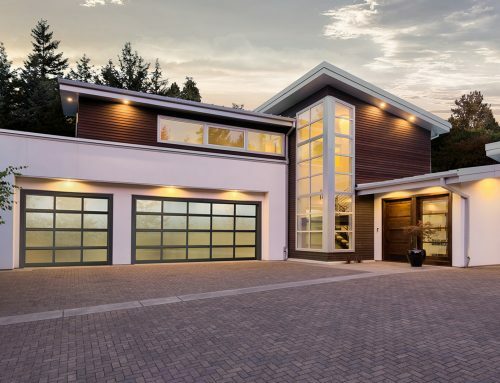 Now that we have broken down the cost of purchasing a new garage door, you should have no problem choosing the right one for your home or business.